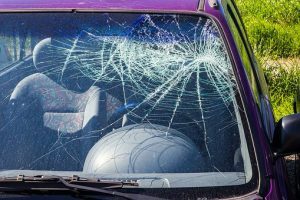 An injury accident took place in the 1 Block on Winthrop Street early Sunday morning in Worcester, Massachusetts. The accident happened around 2:00 am according to local police. The, accident which involved multiple cars and injuries, remains under investigation at this time by the Worcester Police Department. Worcester police officers as well as medical personnel worked the accident scene. The injured victim received treatment on the scene but it was not reported whether the victim was later transported to a hospital. No cause for the crash was released police have not identified either driver at this time. Traffic was very light in the area given the early morning hour so there was little impact on other motorists traveling through the area.